B2BProspex.com - Your back office partner. Try us today. 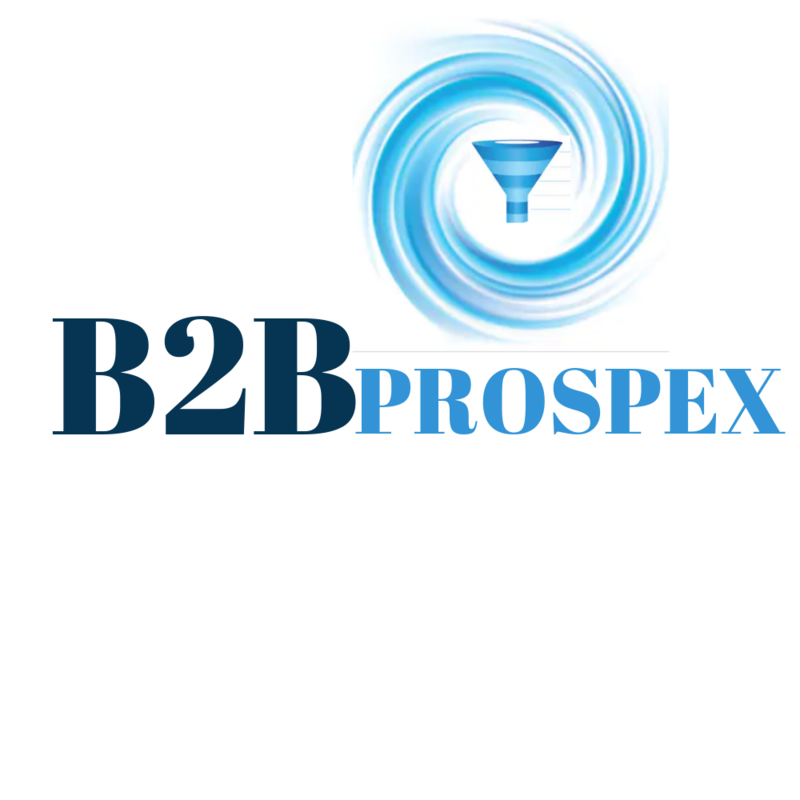 B2BProspex is an outsourcing firm based in the USA with five years of expertise in Data mining/Back-Office services. We are devoted to providing all types of cost-efficient Data Mining & KPO services to our clients across the globe. 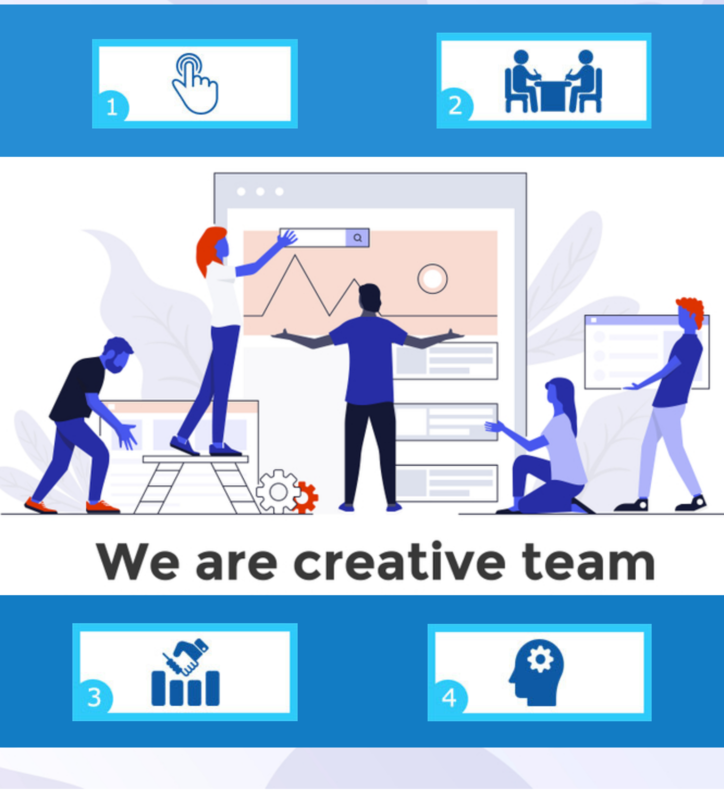 During these five years of building a reputation in the industry, we have managed to maintain a highly skilled, well experienced and truly efficient team of data mining staff. We are a trustworthy and dedicated group of enthusiastic young people, providing quick, easy and affordable data mining services to our clients around the world. Our business relationship with clients is based on trust, commitment & quality of work. Our ultimate aim is customer satisfaction. 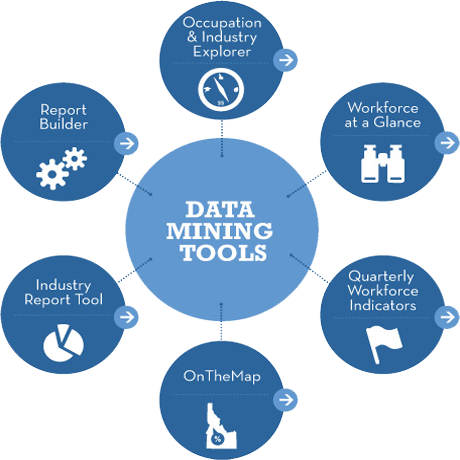 We are one of the ‘Top 10 Fastest Growing Data mining Companies’ on Upwork, and our specialists provide top-notch data mining services at the most affordable prices. Outsource your Back-Office jobs to us & stay focused on your business. We have ’10 hours/month’ free trial for you so that you can experience the quality of our work. Need to get your data transferred/formatted/Mined? You are at the right place. Just contact us & get your job done. We offer cleaning services for your existing database. We have a manual research team that works alongside our data mining team to ensure you know everything about your prospects before making that important call, you name it, we got it. Wish to get a fresh list of prospects free of errors and mismatch? Get in touch with us to get that precisely curated list for you.